VBK foods have been manufacturing delicious, healthy vegieburgers since 1995. Originally based in Mordialloc, we moved to larger premises in Braeside in 1997.
healthy product that is free of artificial colours, flavours, preservatives and MSG. 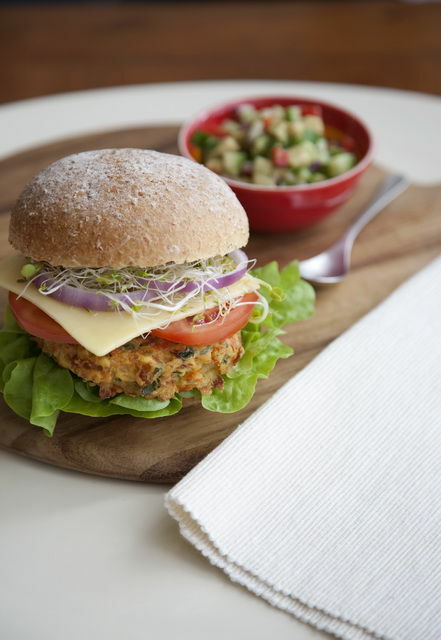 Our range of vegieburgers are a great choice for a Vegan, Vegetarian diet. Easy catering for low allergy, dietary specific and cultural requirements.